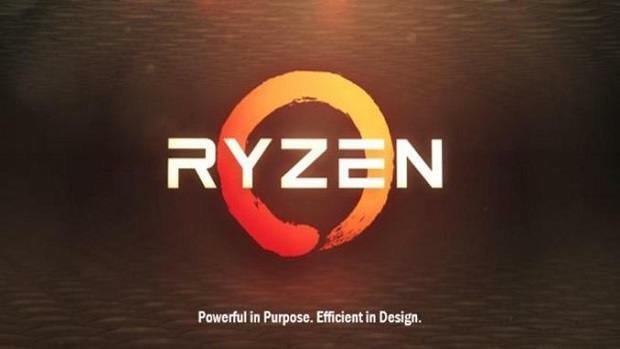 AMD Ryzen benchmarks keep making their way to the internet and with the release getting closer day by day we now have a leaked AMD Ryzen 2700 benchmarks. This is the non-X version so there is no XFR. The CPU will not overclock according to the cooling solution that is being used. Having that said according to the benchmark the performance is pretty close to the 1800X of the last generation. 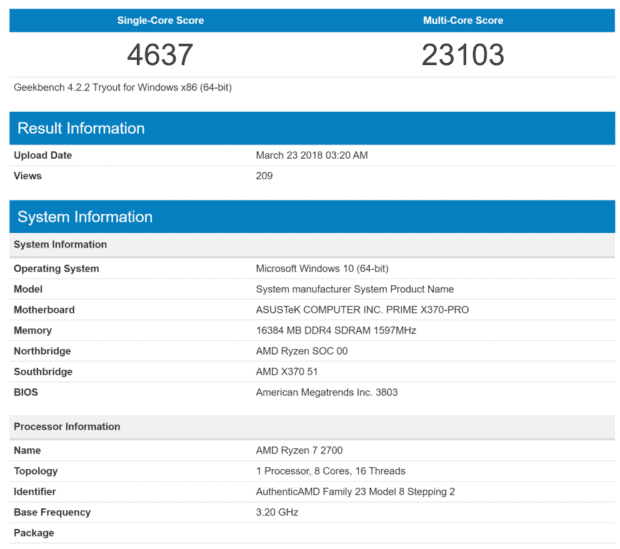 While the scores might not be as close to the 8700K as the 2700X scores that we have seen previously. 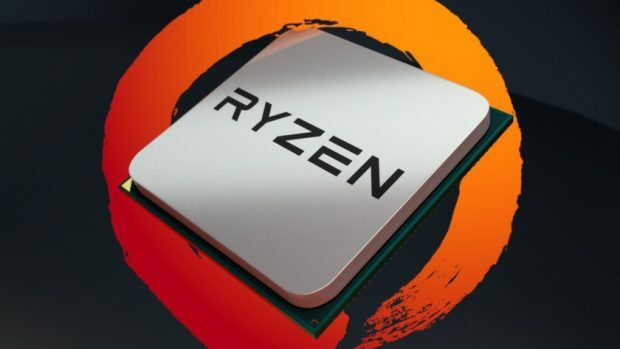 It should be noted that this chip will be cheaper than the 2700X as well as the 8700K, which is something to keep in mind when making your next CPU purchase. According to reports, PC hardware prices are going to increase starting next month so you should jump on any bargain that you can find. 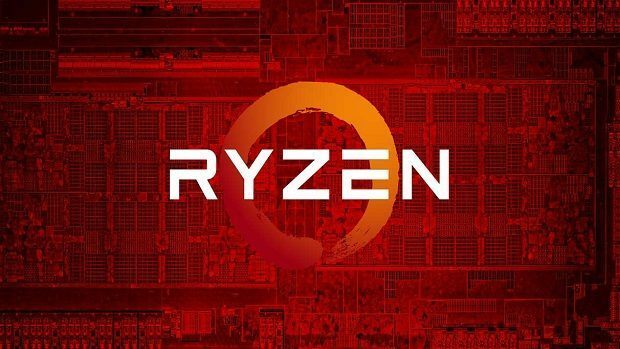 Leaks concerning the AMD Ryzen 2000 series have been appearing on the internet lately and we even have our first look at the 2700X. You can click here for the initial review that leaked ahead of time for initial impressions regarding the upcoming chips. The main thing that we have noted is the support for higher frequency RAM, which improves performance. Keeping that in mind, it is unfortunate that RAM prices are so high right now. On the bright side, these chips are compatible with current 300 series motherboards. So if you are not willing to change your motherboard then you can just update the BIOS and swap out the processor and you are good to go. Unlike what Intel is doing with their mainstream CPUs where you need to change the motherboard as well. 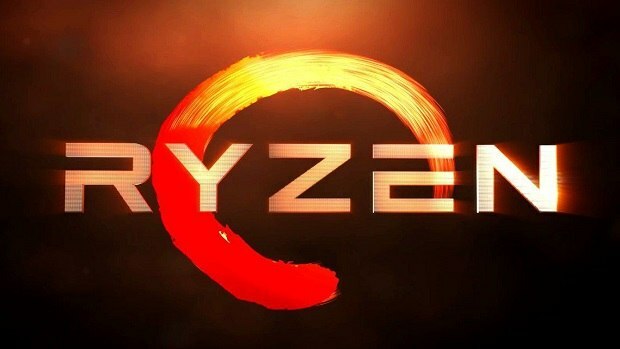 AMD has confirmed that the AM4 platform is here to stay until 2020, which is a lot of time to get your money’s worth. On the Intel side of things, we have yet to see the rumored Intel Z390 chipset that will offer some features that the Z370 series does not. Reports claim that you will need the new chipset in order to run the upcoming 8 core Intel CPUs. Another thing to keep in mind when making your purchase decision. Let us know what you think about these AMD Ryzen 2700 benchmarks and whether or not this is a CPU that you are interested in getting.